The black bile, sourly bitter, rose in Bonasera’s throat, overflowed through tightly clenched teeth. He used his white linen pocket handkerchief and held it against his lips. He was standing so when the two young men strode freely up the aisle, confident and cool-eyed, smiling, not giving him so much as a glance. He let them pass without saying a word, pressing the fresh linen against his mouth. Product Description of the 310 2b stainless steel coil Commodity: trade assurance prime 310 2b stainless steel coil with any testing Key word :310 2b stainless steel coil Grade: 201,202,304,304L,316,316L,310S,309S,321,301,310,410,420,430,904L Brand: TISCO ,BAOSTEEL,POSCO,JISCO,LISCO Certification: SGS,BV,IQI,TUV,ISO,etc Thickness : 0.2mm-150mm Width: 1000,1219,1250,1500mm, or as your requirements Length: 2000,2438,2500,3000,6000mm, or as your requirements Surface: No.1, 2B, BA, 8K Mirror, Hairline,satin, Embossed,brush,No.4,HL,matt,pvc film,laser film. Standard: ASTM,AISI,SUS,JIS,EN,DIN,GB, ASME,etc Delivery time: 7-10 days after confirming the order MOQ: 5 Ton Advantages: Showing the splendor of your quality, wearresistant as well , strong corrosion resistance and decorative effect, durable and beautiful in good taste. Strictly follow the SUS and others. 1) Material of stainless steel: grade: AISI 201, 202, 301,304, 304L, 316.etc. 6) Polishing: 600#,400#, 320#, 240#, 180#.etc. 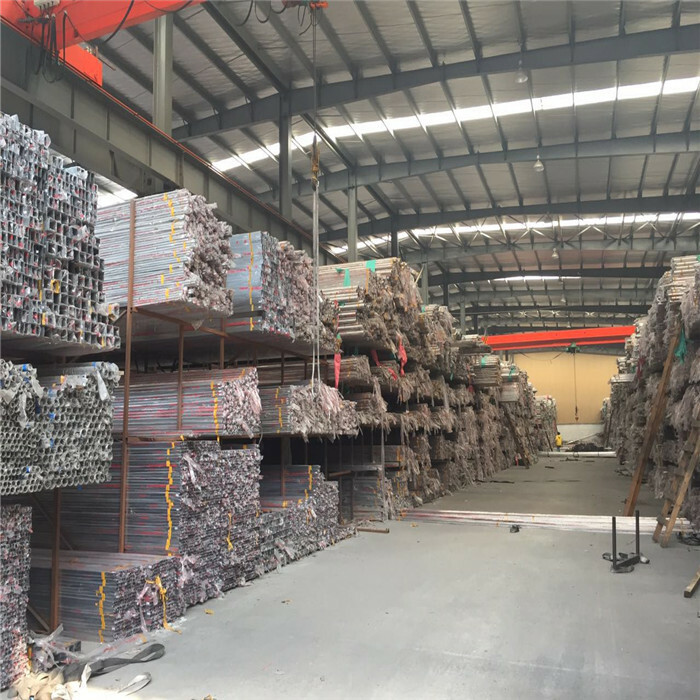 Jiangsu cunrui Jiangsu Cunrui metal products Co. Ltd. We are a factory setted up more than 20years and export more than 15years. We produce various kinds of products related to stainless steel. The main products include steel sheets, steel plates, steel coils, steel pipes, steel tubes, steel bars, steel circles, square steel, hexagonal bar, steel tube, steel pipe fittings, flanges, galanced sheet/coil etc. And of course,we are more willing to make friend with you. It’s my pleasure to meet you ,my friends.We trust that our experience in doing this products and reliable quality will entitle us to win your confidence . Can’t wait to recieve your reply even if just make a friend with you. Looking forward to pleasant cooperation! How nice to meet you . This is Nancy Tong come from Jiangsu Cunrui metal products Co. Ltd. We are a factory setted up more than 20years and export more than 15years. We produce various kinds of products related to stainless steel. The main products include steel sheets, steel plates, steel coils, steel pipes, steel tubes, steel bars, steel circles, square steel, cooper,hexagonal bar, steel tube, steel pipe fittings, flanges, galanced sheet/coil etc. This is my Contact information. Jiangsu Cunrui metal products Co. Ltd.